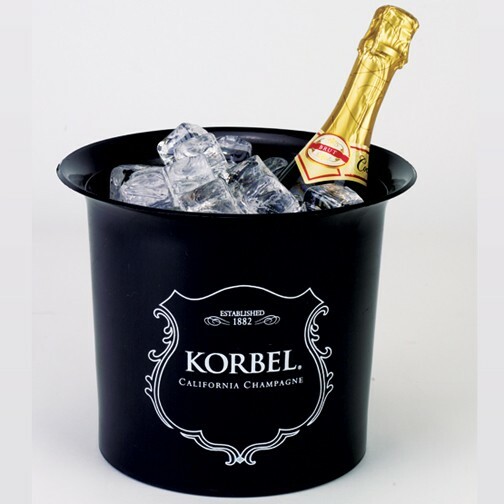 Plastic Buckets | Product Catalog | ProRose Inc.
FULL COLOR FULL COVERAGE IMPRINT! Perfect for.... Big Drink Promotions, Kids Promotions...Souvenir Shops...Fundraising and more! 64 oz. 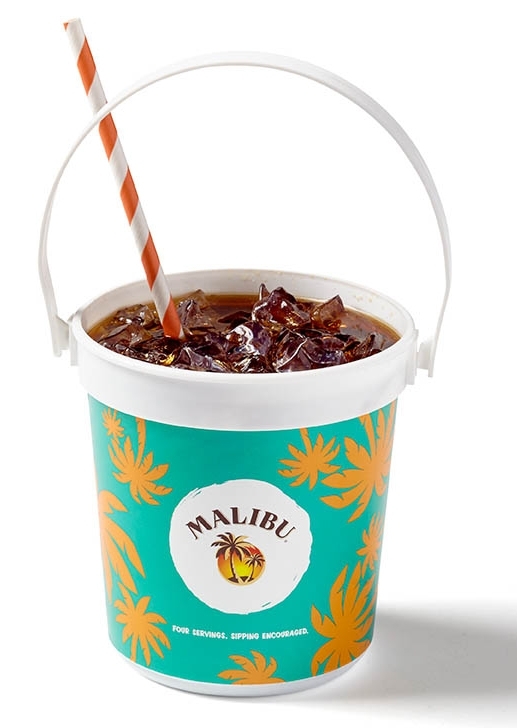 Plastic Pail with handle and full color, full wrap imprint. Made in USA. Minimum order 5,000 pieces. Also available in 16 oz, 32 oz and 48 oz sizes, see other styles. FULL COLOR FULL COVERAGE IMPRINT! 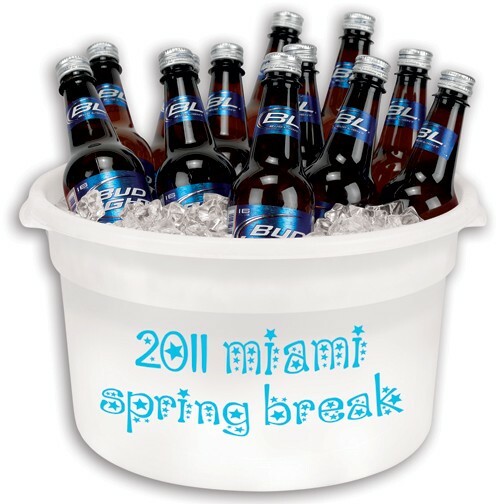 Perfect for.... Big Drink Promotions, Kids Promotions...Souvenir Shops...Fundraising and more! 48 oz. 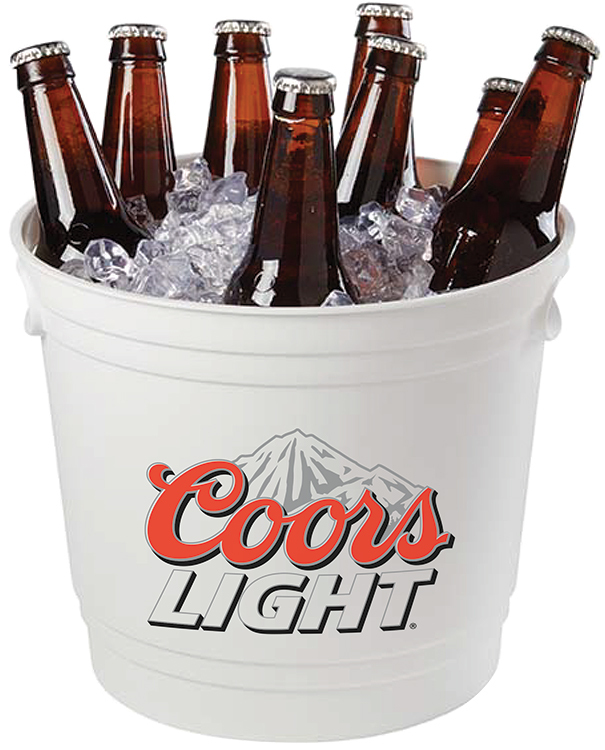 Plastic Pail with handle and full color, full wrap imprint. Made in USA. Minimum order 5,000 pieces. Also available in 16 oz, 32 oz and 64 oz sizes, see other styles. 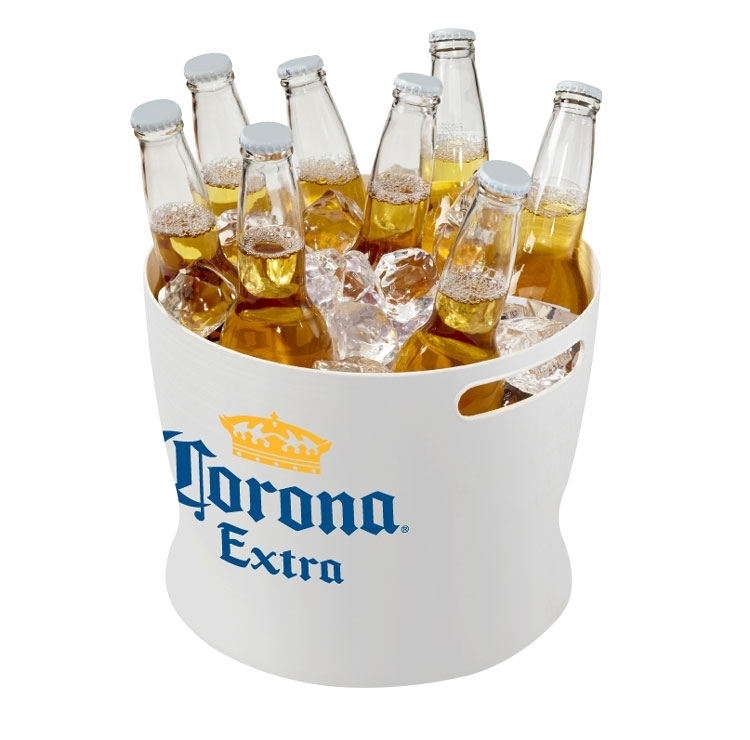 Perfect for.... Big Drink Promotions, Kids Promotions...Souvenir Shops...Fundraising and more! 32 oz. Plastic Pail with handle. Made in USA, one color imprint only. Also available in a 16 oz. size and in full color, full wrap imprint styles with minimum 5,000 piece orders in 16, 32, 48 & 64 oz. sizes, see other styles. FULL COLOR FULL COVERAGE IMPRINT! 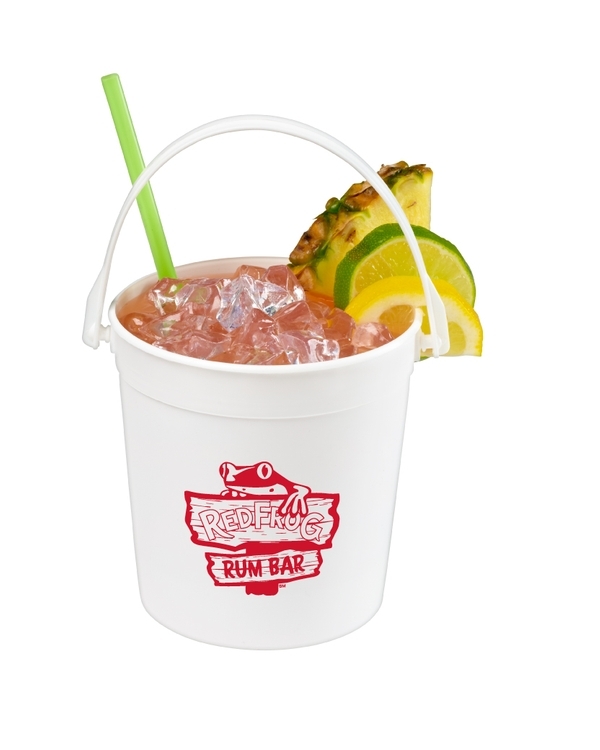 Perfect for.... Big Drink Promotions, Kids Promotions...Souvenir Shops...Fundraising and more! 32 oz. 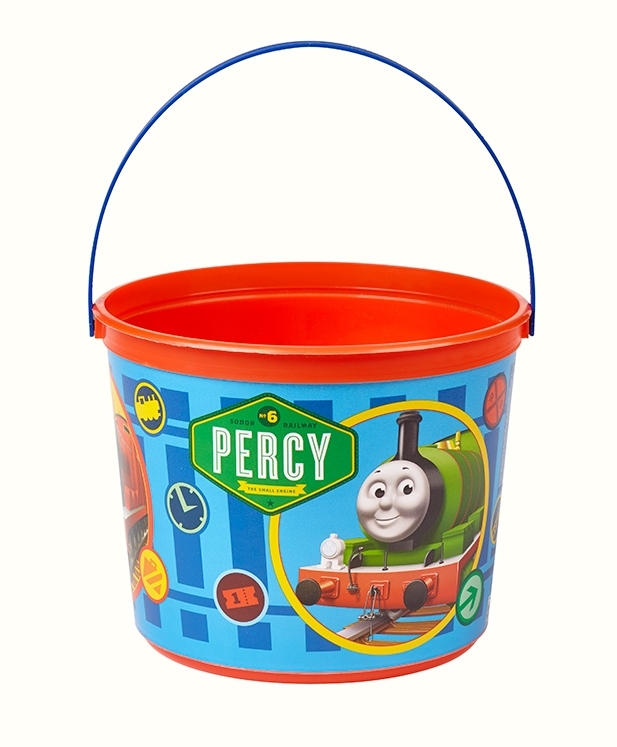 Plastic Pail with handle and full color, full wrap imprint. Made in USA. Minimum order 5,000 pieces. Also available in 16 oz, 48 oz. and 64 oz. sizes, see other styles. FULL COLOR FULL COVERAGE IMPRINT! Perfect for.... Big Drink Promotions, Kids Promotions...Souvenir Shops...Fundraising and more! 16 oz. 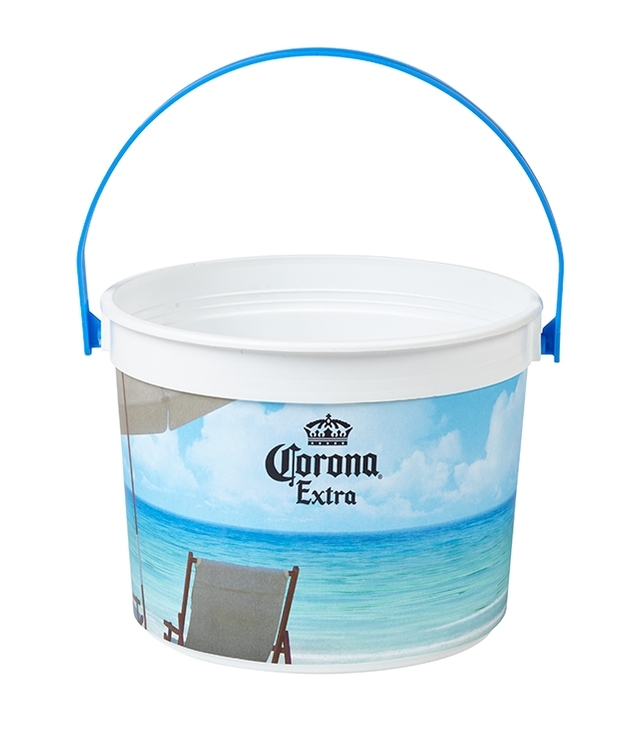 Plastic Pail with handle and full color, full wrap imprint. Made in USA. Minimum order 5,000 pieces. Also available in a 32 oz size and full color imprint 32 oz, 48 oz. and 64 oz. sizes with a minimum 5,000 piece order, see other styles.